The Government of Grenada in collaboration with the Grenada Spa and Wellness Association and the Grenada Coalition of Services Industries, invites expressions of interest to participate in a Level 3 Certification Massage Therapy Course, commencing 20 July, 2014. 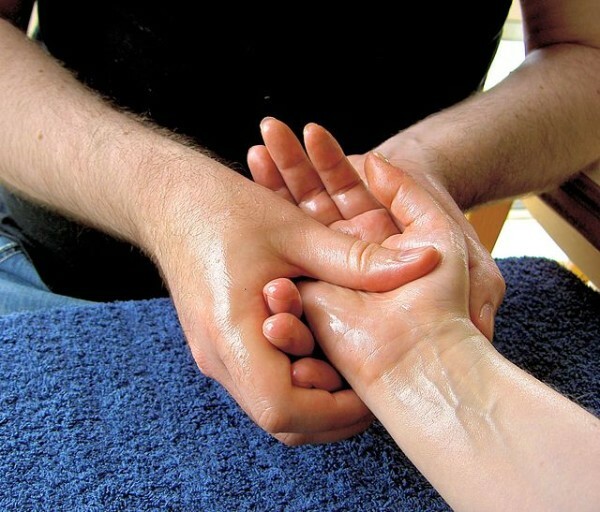 The course will run until December 2014 upon which the successful candidates will be certified as Level 3 Massage Therapists from the International Therapy Examination Council (ITEC), the international certification body for massage therapists. ITEC has been awarding high quality and respected industry qualifications since 1947. In 2011 ITEC awarded over 38,000 Certifications in over 38 countries. There are ITEC approved centres in Antigua and in Barbados. All persons interested in participating in the programme are asked to indicate their interest by sending an email stating their qualification and experience in the field, by 20 June to the Economic Partnership Agreement (EPA) Coordinator, Desmond John, at desmondjohn746@gmail.com, and copied to djohn@gov.gd.